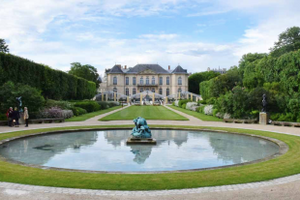 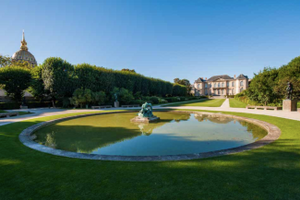 In the heart of Paris, welcome your guests in this beautiful sculpture garden of three hectares. 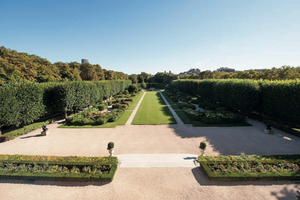 At your disposal is the terrace of 600 m2, the central lawn of 800 m2 and the southern part of the garden. 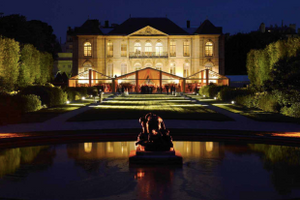 All types of events can be hosted: gala dinner, product launch, cocktail dinner, fashion shows, etc. 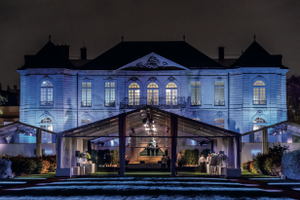 You'll benefit from this great open atmosphere to create your event tailor-made, program new animations (fireworks, video-mapping ...) under this unique landscape.